I hope I have stressed to you the simple joy and delight that is beautifully expressed in the relationship between peanut butter and butterscotch. I have made it into a cake, a dessert pizza, a chocolate bark, and now a snicker doodle. *according to my 3 year old whom I am sure will grow up to have an extremely sophisticated palate. Ahem. I hope I have stressed to you the simple joy and delight that is beautifully expressed in the relationship between peanut butter and butterscotch. I have made it into a cake, a dessert pizza, a chocolate bark, and now a snickerdoodle. Mix flour, cream of tartar and baking soda in medium bowl. Set aside. Beat 1 1/2 cups of the sugar, butter and shortening in large bowl with electric mixer on medium speed until light and fluffy. Add eggs and vanilla; mix well. Gradually beat in flour mixture on low speed until well mixed. Stir in peanut butter and butterscotch chips by hand until combined. Mix remaining 1/4 cup sugar and cinnamon. Roll in cinnamon sugar mixture to coat. Recipe adapted just slightly from McCormick.com. But I didn’t stop there. If you are a regular reader you may have noticed that there is one ingredient missing from my snickerdoodle cookies. I grabbed a container of marshmallow fluff from the pantry, put it into a pastry bag and heated it for about 15 seconds. Then I just started piping it out, right on top of the stack of cookies. As that sweet white fluff slowly made it’s way down the sides of the cookies, I just sat back and watched in amazement. This was the crowning moment in my culinary career. 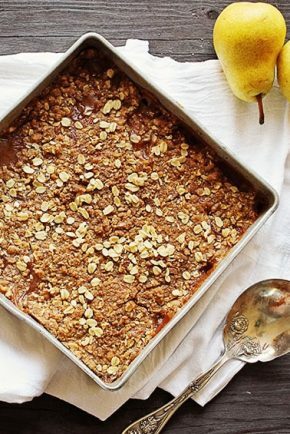 Granted, Bon Appetite was not going to come calling for this recipe, but YOU are going to love it. And your opinion is the only one that really matters. So go forth and try this. You will love it, I promise. 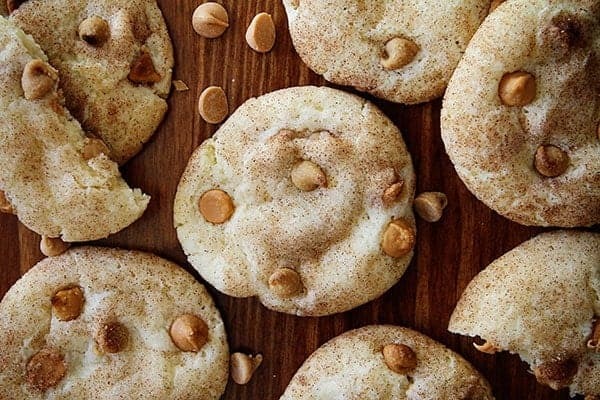 I have officially dubbed these the best snickerdoodles ever, and I haven’t even tried them yet! 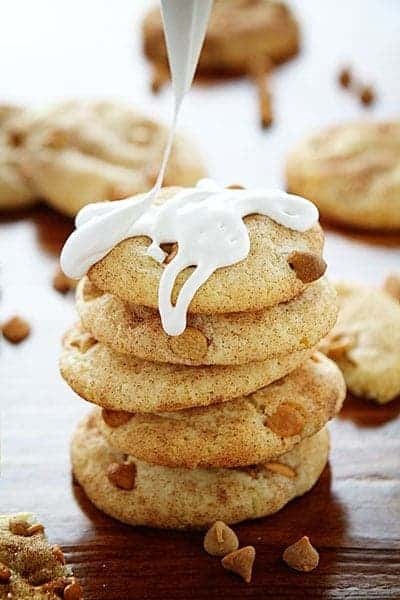 But peanut butter, butterscotch and cinnamon all together in one cookie makes me swoon like crazy! Oh thanks! I think you would like it! Snickerdoodles are always a hit here! 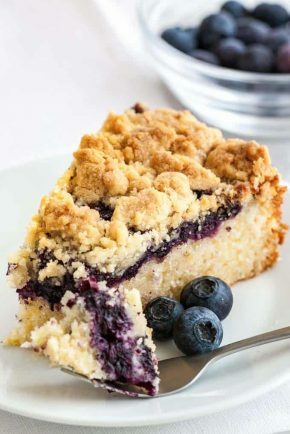 I need to make this PB version asap! I don’t think I have ever had peanut butter and butterscotch together! These cookies look delicious (as does everything on your site)! I also love the new look of the website! Fabulous! I want to get, like, pastry married to you. I don’t know what kind of arrangement that would look like. But I want it to be my life. 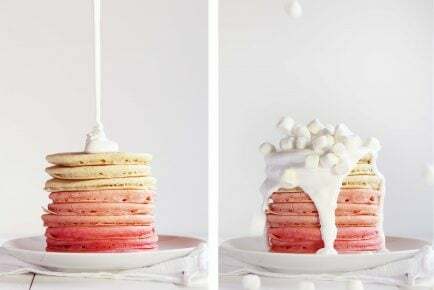 🙂 These look so good! Amanda, I love these cookies SOOOO much. And your new site is AMAZING! I haven’t snickered a doodle in a while. This recipe will change that. BTW, I love the reno on your place. Wishing you & yours good tidings and joy this holiday. Cheers! Now, I know. 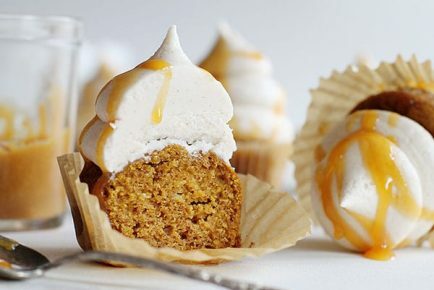 Peanut butter + butterscotch = a match made in heaven!! And hey, I’m listening to your brilliant 3 year old!!! These are the awesomest cookies you have ever made!!! love!!! Oh my gosh…as if butterscotch thrown into snickerdoodles wasn’t awesome enough, then you piled them high with a crown of marshmallows?! I’m swooning and also wondering I might take all the leftovers off your hands? 😀 Pinned! Yep I think I totally get the amazingness of butterscotch and peanut butter. You have taught me well. Now I must go forth and share this information with the world! Peanut butter + butterscotch + snickerdoodles + marshmallow = awesomest cookies ever!!! Swoon! 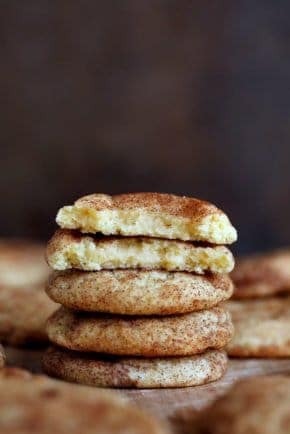 This looks like the best snickerdoodle version I’ve ever seen! Having not realized I was a huge butterscotch fan until recently, I can’t wait to try this flavor combination! Oh Snickerdoodles! 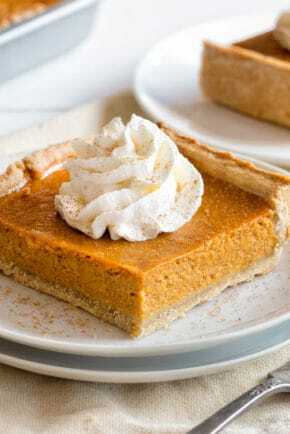 And butterscotch too! 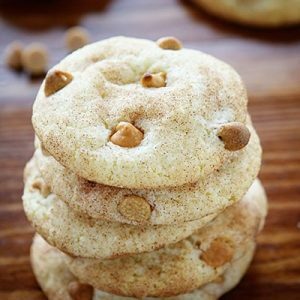 These would last no more than one afternoon on my kitchen counter – snickerdoodles are one of my favorite cookies. 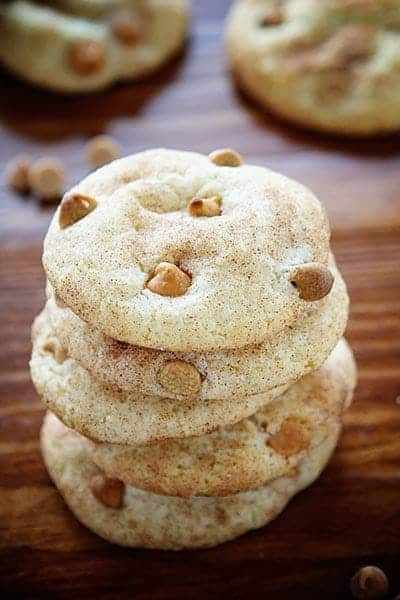 The addition of peanut butter and butterscotch makes for a great looking snickerdoodle! 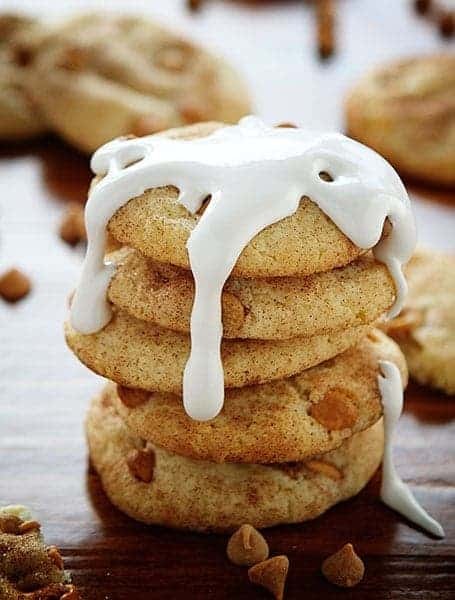 Butterscotch has to be one of my favourite sweet flavours so I can imagine how delicious these snickerdoodles must have been. If I was to create the recipe.. these cookies would not last very long!! How have I not seen these until NOW?!?! I have a unopened bag of butterscotch chips that is going to get destroyed all in the name of these cookies! !